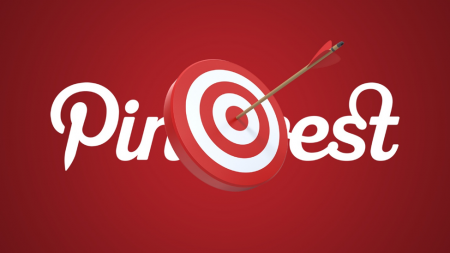 If you would like to establish greater visibility on Pinterest, and you’ve been thinking about using their search ads to gain more attention for your services and products, you may find the article below to be very helpful. Most users of Pinterest are aware of its capabilities for search and discovery, and a great many users routinely look for specific products, services, and ideas on the platform. It’s also possible for users to discover interesting things just by accident, simply by browsing through their regular feed on Pinterest. Once you type in any kind of a search query into the search bar on Pinterest, you’ll see search ads which should be a close match for the search query criteria you entered. For instance, if you are interested in ideas about remodeling your bathroom, you might type in “bathroom remodeling ideas”, to find out what kind of suggestions are available on Pinterest. Pinterest search ads differ somewhat from Google search ads in that they are not shown in only the first few results, but are instead interwoven throughout regular pins. The big difference between a regular pin and a promoted pin, is that you’ll actually see the “Promoted by” label at the bottom of any pin which is thus being promoted. The great thing about using Pinterest search ads is that they help you target the perfect customer, and offer influence over the buying decision process at an early stage. This is dramatically borne out by a statistic Pinterest released in 2017, which showed that 93% of all pinners used the platform to plan upcoming purchases. All other social media platforms have ads which intentionally interrupt the news feed for users, whereas Pinterest users are actively searching the platform for services and products they need or desire, which means they actually want to see the ads. 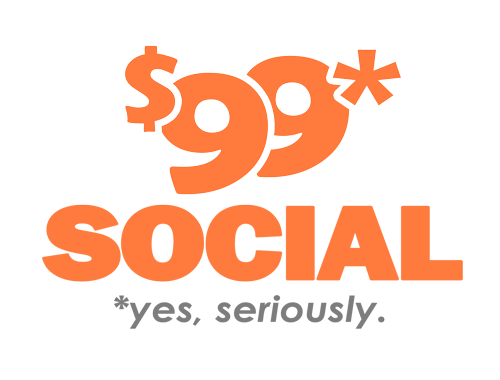 It’s very easy and intuitive to use Pinterest search ads, and as can be seen from the above, very effective as well. 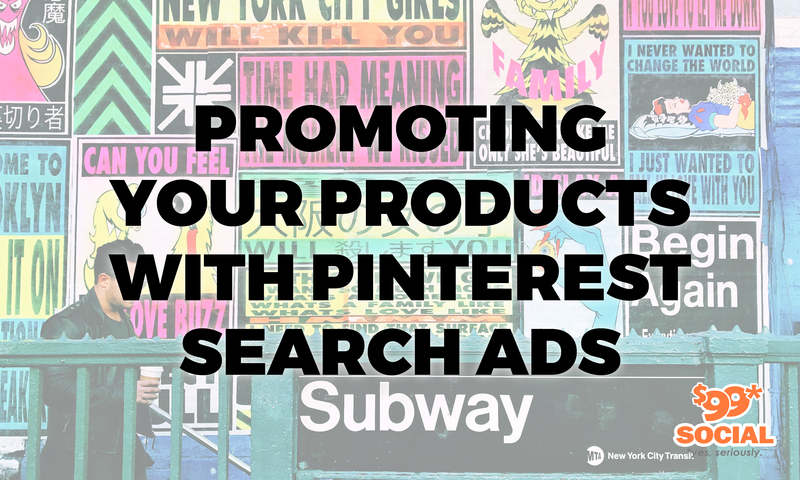 Here are some tips on how to use Pinterest search ads to get your products and services before the target audience you intend. The first step in creating a Pinterest search ad is to click the Ads button on your home screen, and then choose the menu option for Create Ad. On the next screen, you can actually begin setting up your campaign, and that will call for filling out three levels: the Campaign level, the Ad Group level and the Pin level. The objective of your campaign will be one of the following four possibilities: Video Views, App Install, Traffic, or Brand Awareness. After you’ve chosen one of these, you can enter a campaign name and set budgets for this campaign. Then you have to choose whether your ads are to be shown in the home feed for users, or if they should be shown as organic search results corresponding to entered keywords. On the Ad Group screen, you can choose your target audience for this ad campaign, and although you can have multiple ad groups for a campaign, you can only set up one of them at a time. Do this by providing the name of the Ad Group, a schedule for it, and a daily budget. After scrolling down to the Ad Keywords section, enter the keywords for which you want your ads to be shown in search results. You can control the degree of matching on these keywords by using special identifiers provided by Pinterest such as exact match, phrase match, broad match, or negative match. After you’ve done this, you’ll have to select specific attributes of your target audience, such as gender, devices used, languages, and geographic locations. Also within the Ad Group page, you’ll need to set a maximum cost per click rate, which will allow Pinterest to automatically create suggested bids, based on the targeting parameters which you’ve supplied. If it turns out that the suggested bid exceeds a cost per click rate you can afford, you’ll have the opportunity to change the bid amount. While you’re in this phase, you’ll be able to calculate a CPC bid that can generate positive ROI. Next, you will need to enter a pin to include as a promotion for your product, and that will open up the last level of your campaign screens, wherein you will choose a specific pin to promote. You can search through all the pins you have by choosing those which have been clicked the most in the last month, those which have been saved the most in the last month, or those which match explicit keywords you enter. As an example, if your campaign objective was Traffic, you would probably want to check the 30-day most clicked feed. Then all you have to do is name your pin and provide a destination URL. Once your completed ad has been approved, you can sit back and monitor the results by tracking performance metrics. Within the Ads Manager, you can make various tweaks and edits as needed to improve performance, or to experiment with different parameters that you hope will provide better results. To do this, click Ads at the top left of your homepage, and then select the Traffic button. This will cause all of your Traffic campaigns to be opened up in Ads Manager, and you can choose the appropriate Traffic campaign you wish to analyze and perhaps edit. Within Ads Manager, Pinterest provides a great deal of information about the performance of your various pins, but there is a way you can obtain even more detailed information about pin performance. With the Pinterest conversion tag installed on your website, you’ll have access to in-depth information about all conversions which occur on your site, and this will allow you to prepare better search ads in the future, which ideally will reach consumers who are in the right stage of the purchasing cycle, so you can take advantage of the situation.